Since 1995 Sunny has been pioneering and guiding the mountains of Alaska. 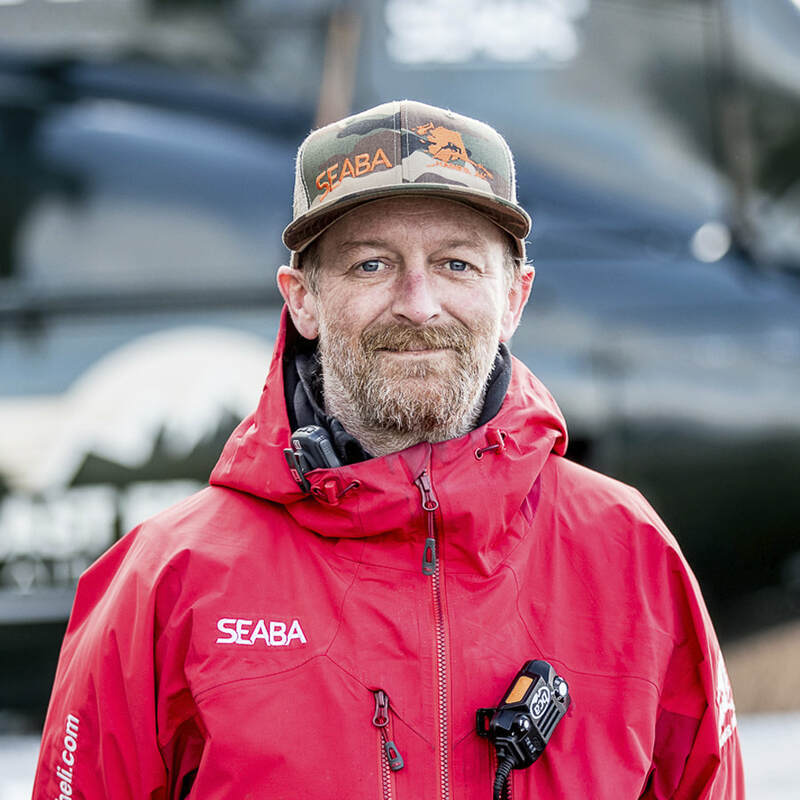 After skiing 10 of Alaska's mountain ranges, Sunny chose to call the Chilkat Mountain Range home and eventually founded SEABA in 2002. Sunny comes to the helipad with over 200 hours of Wilderness Medical, and a Level 3 American Avalanche Institute Forecasters certification. Sunny has spent over 15 years skiing this range, you will not find a more knowledgeable Alaskan heli guide. Sunny is reserved and humble, will share the wild beauty this wilderness offers, and deliver the best ski runs of your life. In the summer, Sunny spends much of his time on Alaskan waters fishing with his family, but every fall he returns to the mountains hunting for winter’s bounty. 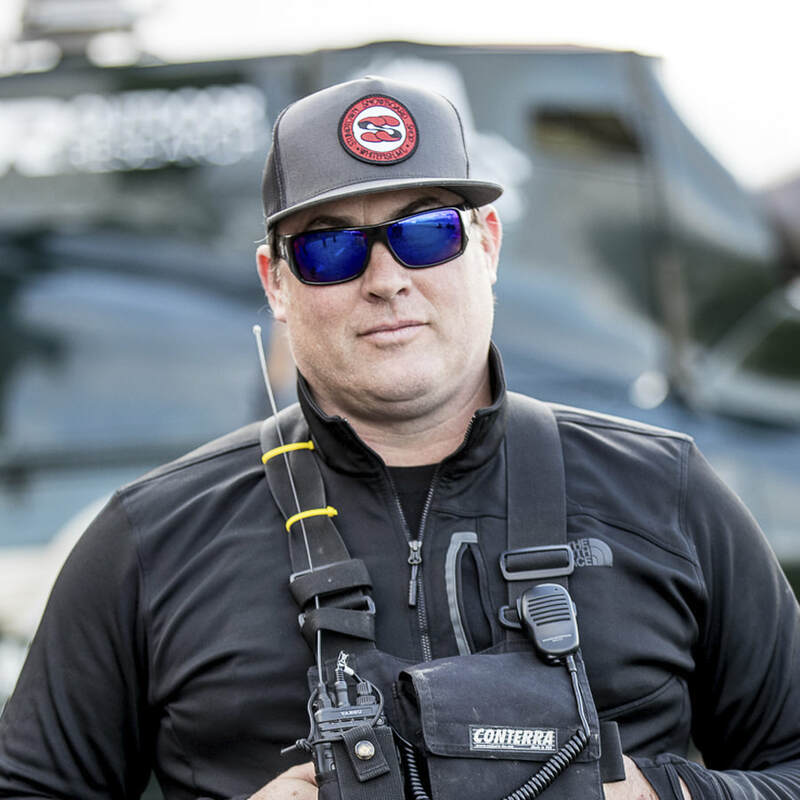 Ben graduated from College of the Rockies in British Columbia in 2004, and started his guiding career on the rivers of Valdez, Alaska before moving to the heli ski industry. Around this time he also began patroling at Big Sky Resort, where he still works pre heli season. Ben has his Canadian Avalanche Level 1 , American Avalanche Level 2, and EMT certifications. In 2012 he joined the SEABA crew as co-owner and guide. 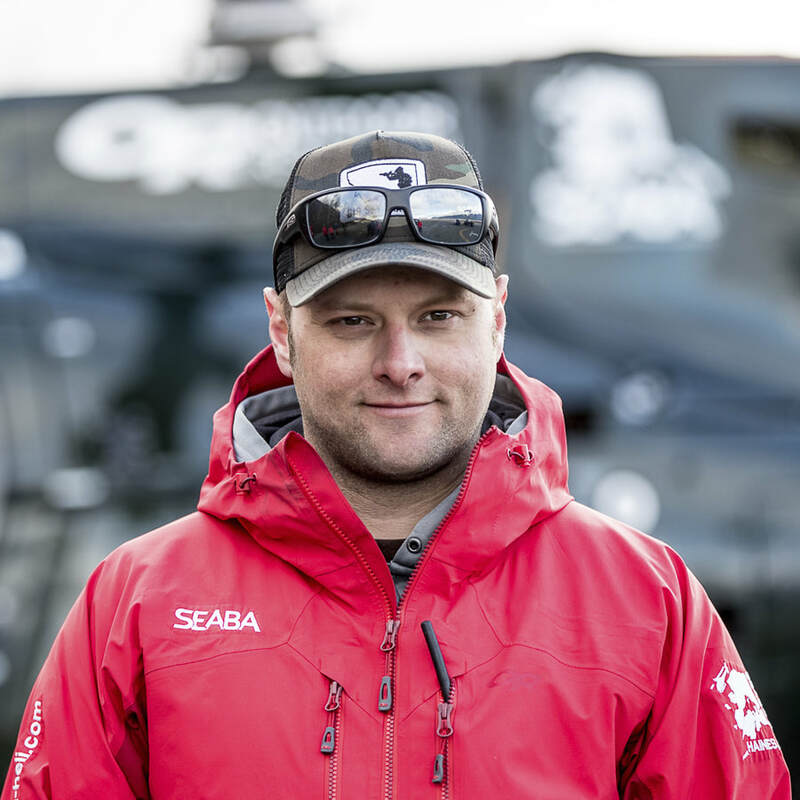 Ben believes Haines to be the foreground of Helicopter skiing's future and works diligently to provide the SEABA staff with every resource possible to deliver the best product to our guests. Jesse has spent winters since 2000 guiding in Utah's Wasatch Mountain Range and serving on Alta's ski patrol and snow safety team. In 2006 Jesse began guiding in Alaska. 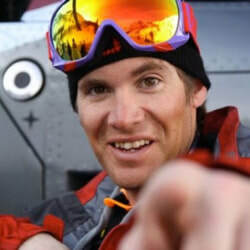 Jesse has Level 3 American Avalanche Institite, Outdoor Emergency Care, and Wilderness First Responder certifications. Jesse's bright spirit is infectious. He enjoys sharing his love for the outdoors and will continuously make you smile and laugh. In the Spring, Jesse can be found guiding whitewater rafting trips through the Grand Canyon before heading South to guide heli ski adventures in the Chilean Andes. Austin started guiding mountaineering trips in Alaska in 2006 in the Denali National Forest, including a ski decent of Denali and more recently guides in the Wrangell St. Elias National Park. His certifications include: AAI Avalanche Level 3, AMGA certified Rock Guide, AMGA certified Alpine Guide, AMGA Aspirant Ski Guide, Wilderness First Responder, and Leave No Trace Certified Trainer. 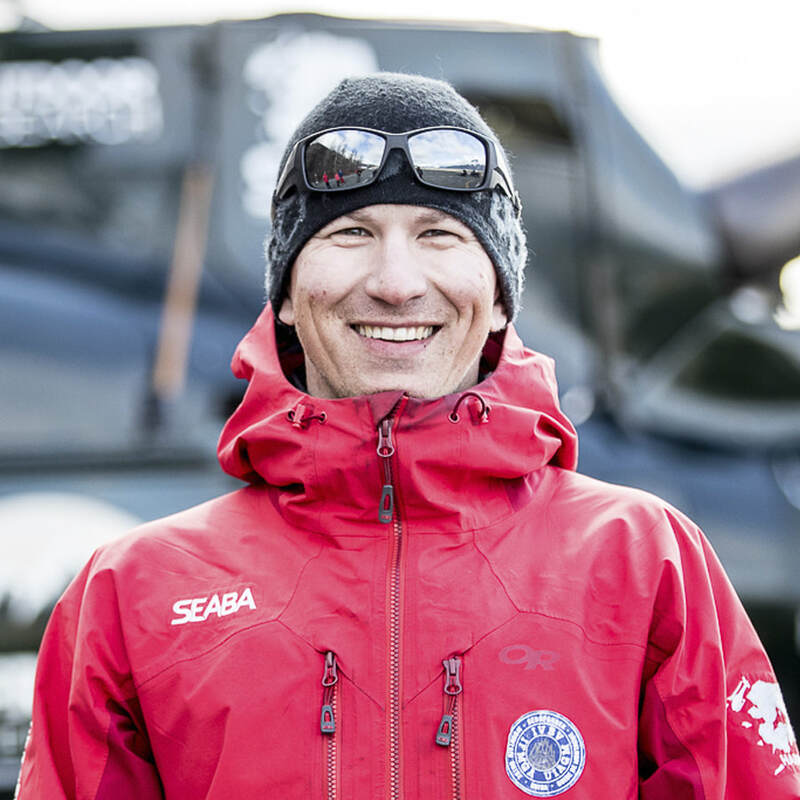 In the off season, Austin works as a full time mountain guide in places such as Antarctica, Himalayas, Central and South America. 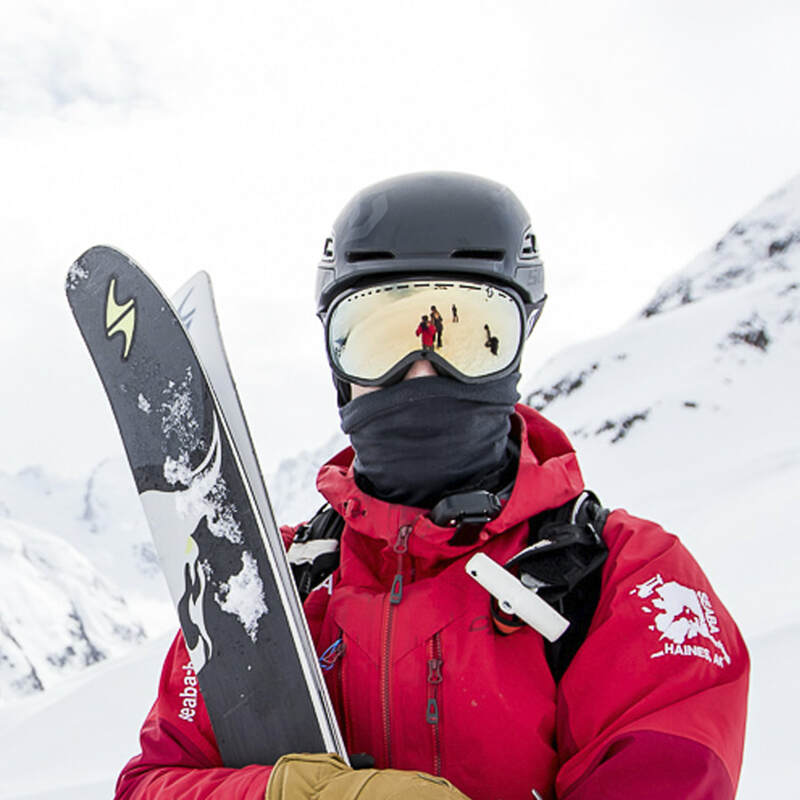 Ted has been guiding heli-skiing on his snowboard since 2004, primarily in Southeast Alaska. Ted holds an Avalanche Level III certification and is also a Wilderness First Responder. Ted was also a founding member of a helicopter logistics and exploration company focused on the film industry. In the off season, Ted likes to fish and hang out with his wife and two kids. He keeps coming back to Haines each season for the epic riding and the great SEABA vibe. riding his mountain bike as much as possible. Rescue service, specializing in helicopter rescue operations.